Current Wexford inter-county hurler Cathal Dunbar’s transfer request to join Naomh Eanna has been approved. The former Ballygarrett/Realt Na Mara hurler will now be joining Naomh Eanna, Gorey and will be competing in the Senior ranks as opposed to the Intermediate ‘A’ championship. “We dispute the fact that he’s living in Gorey. This is a crazy situation and we will be doing everything possible to keep the player,” he said. Flemming and Ballygarret were also adamant that the transfer would go to the CCCC, however, after two local hearings, the transfer has been approved by the Wexford County board after Dunbar proved he was living in Gorey. 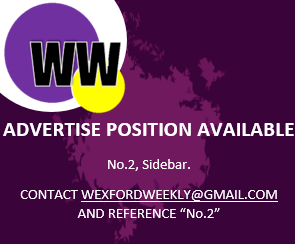 “The players are anxious to move on, so we will concentrate on those players who are loyal to the club,” Fleming told this weeks edition of the Wexford People. The transfer is sure to divide opinion across the county.